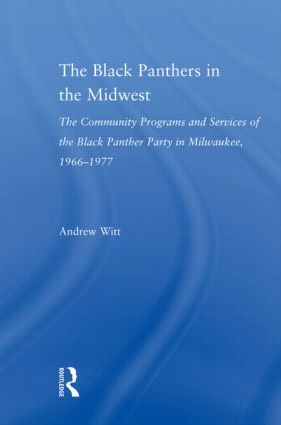 This book analyzes the community programs of the Black Panther Party, specifically those of the Milwaukee branch, with the aim of dispelling many of the existing stereotypes about the Party. Misconceptions range from the Party being labeled as bent on the violent destruction of the United States to it being an overwhelmingly sexist group. This book challenges stereotypes such as these by examining the community programs of the Party and by looking at the role of women in the Party. Witt argues that the Party was not an extremist group dedicated to overthrowing the government of the United States, but rather an organization committed to providing essential community services for lower-income and working-class African American communities around the nation.